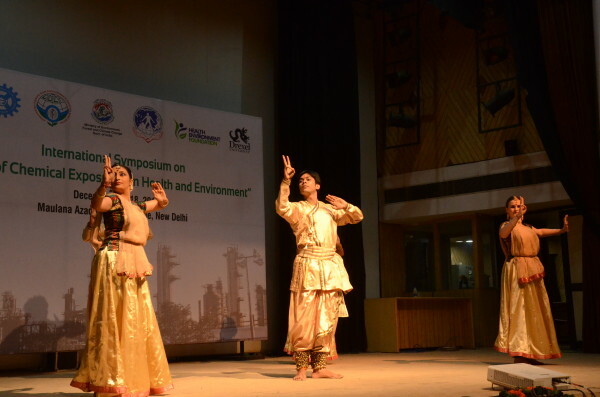 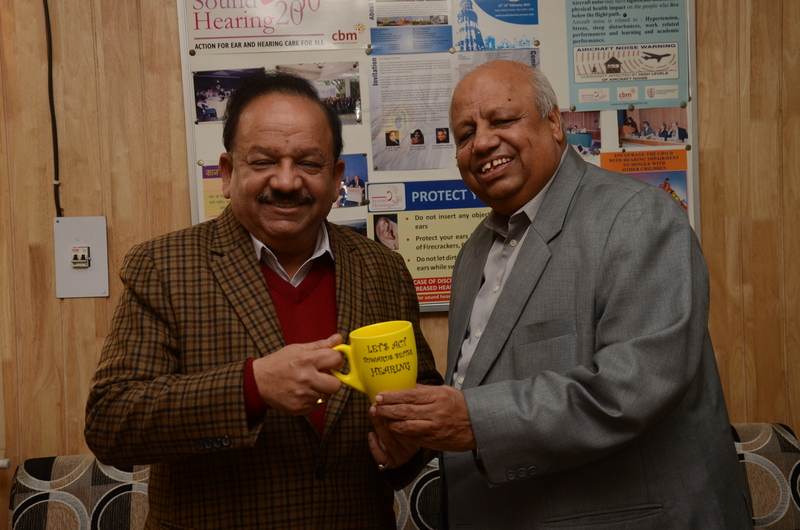 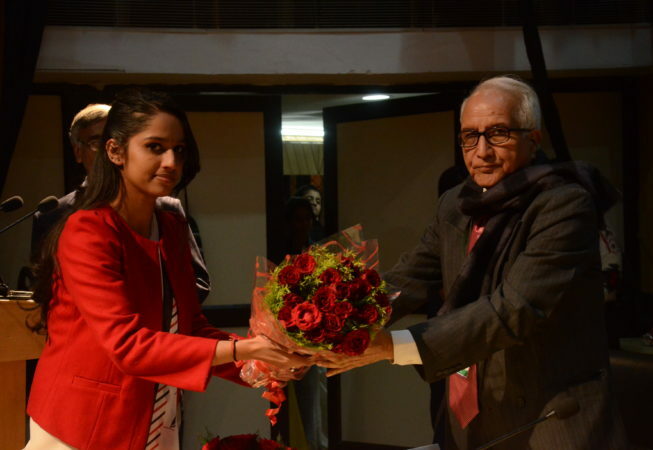 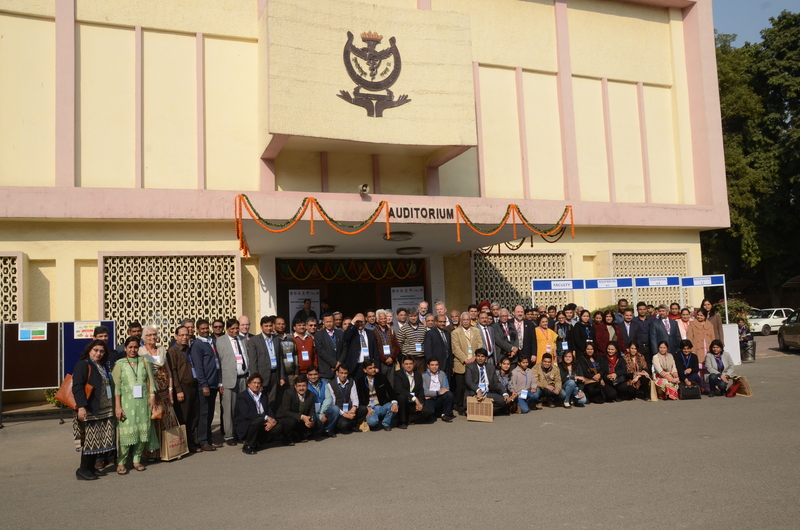 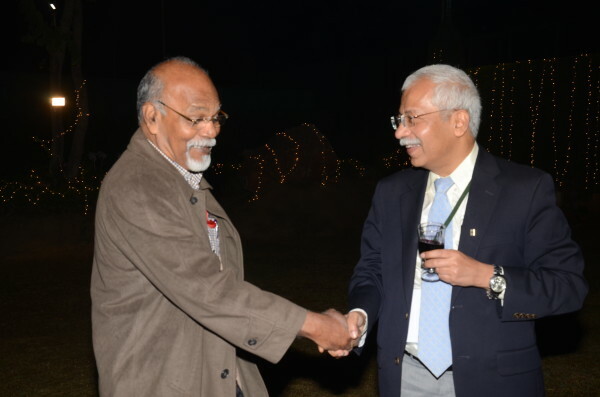 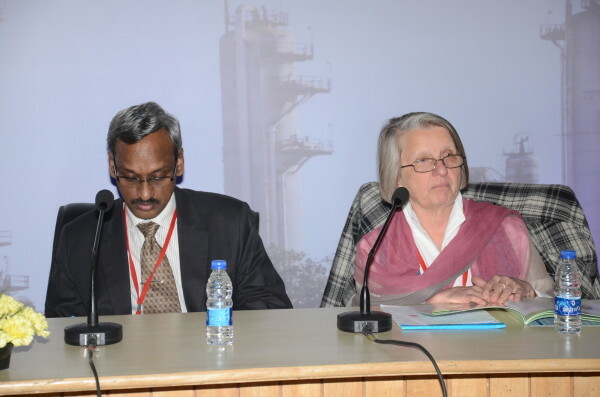 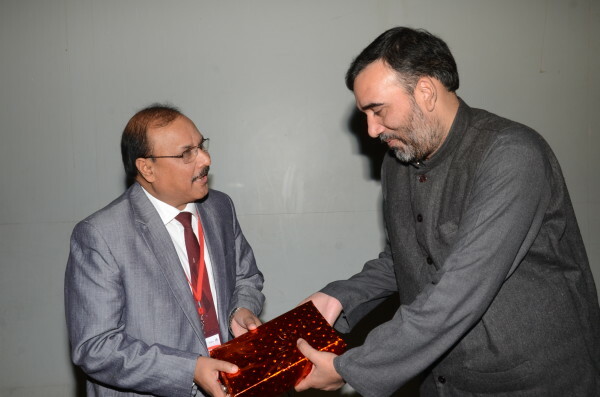 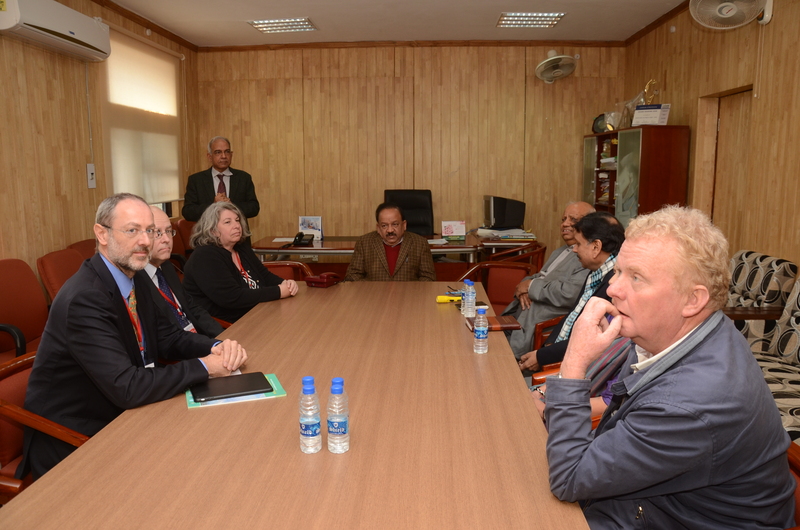 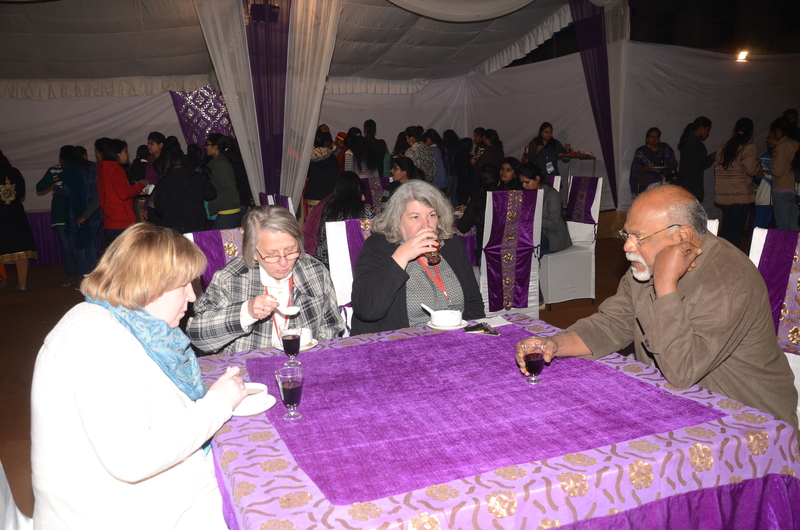 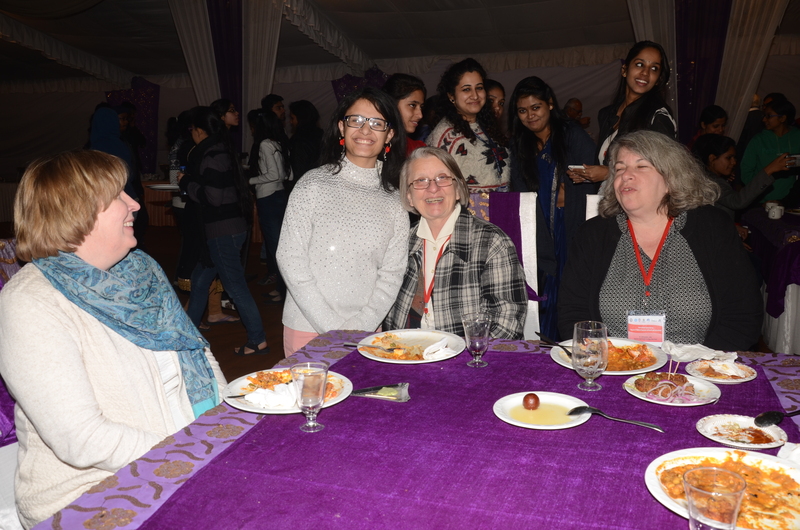 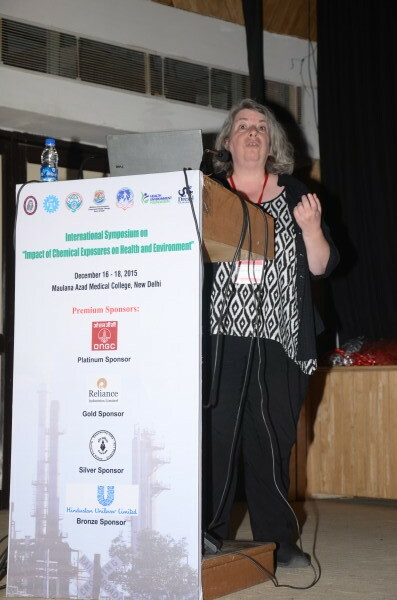 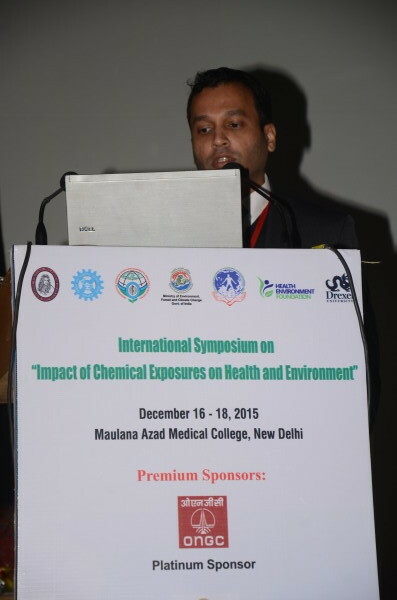 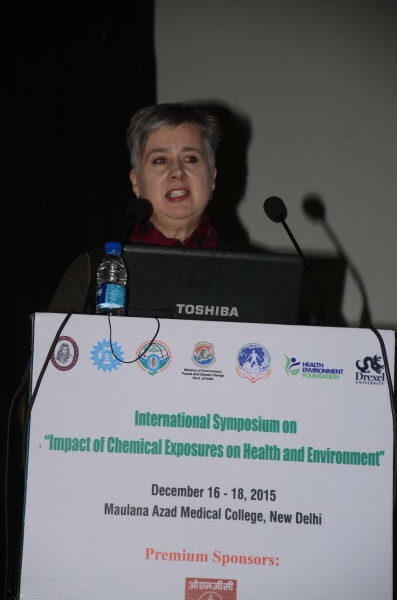 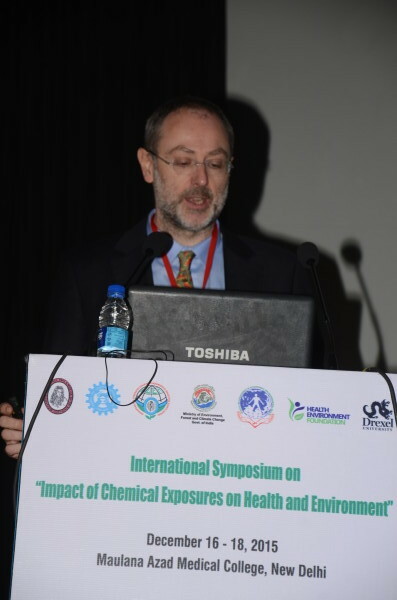 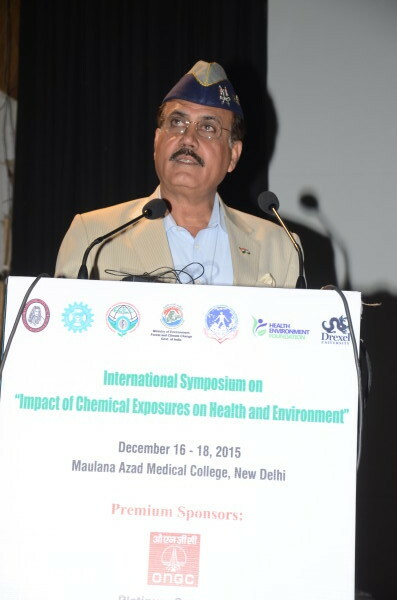 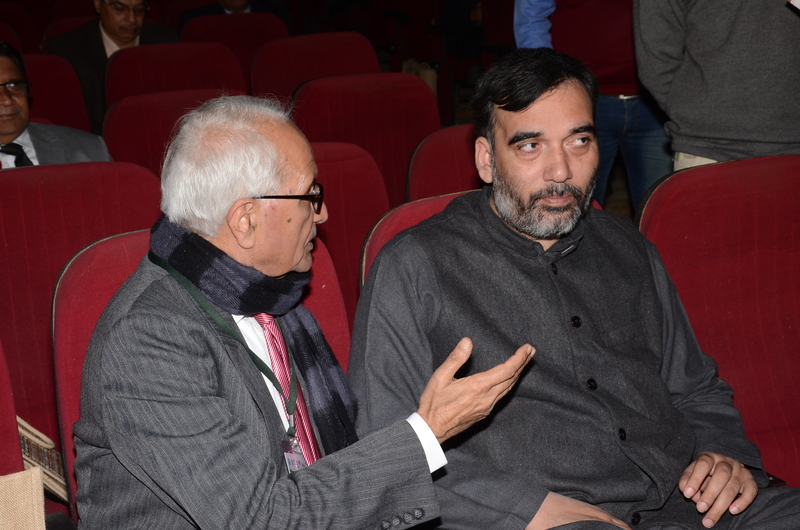 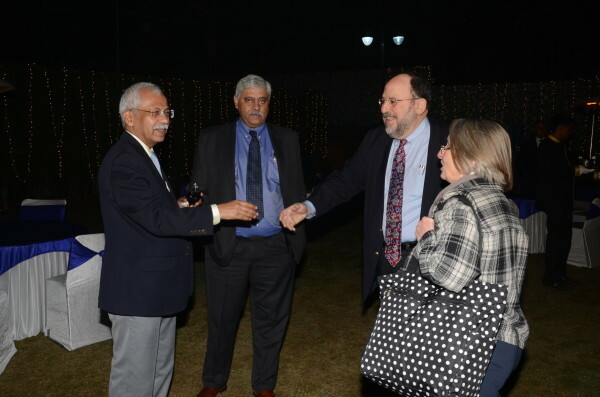 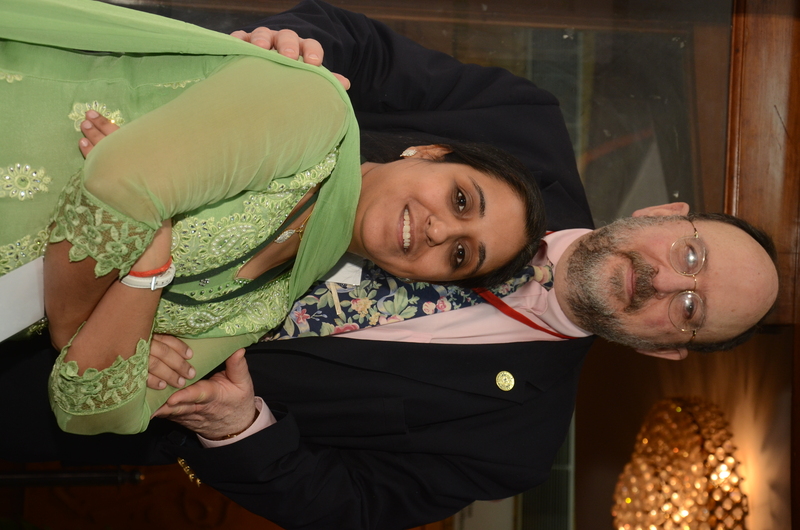 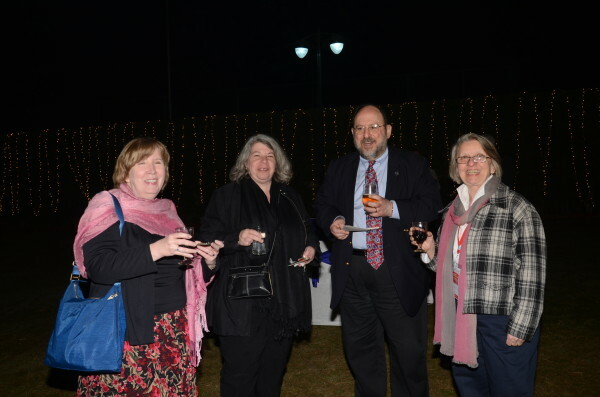 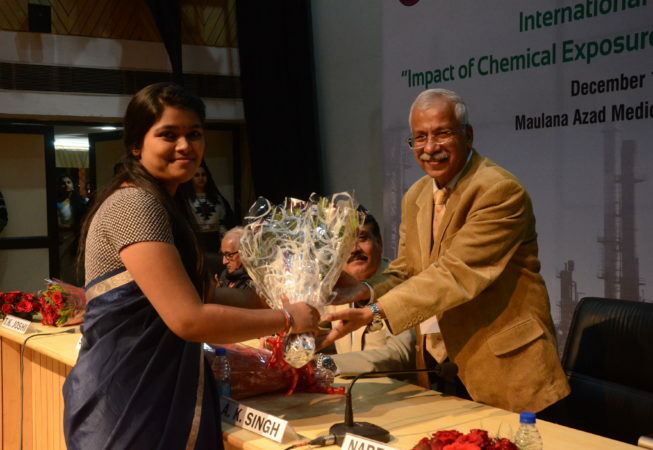 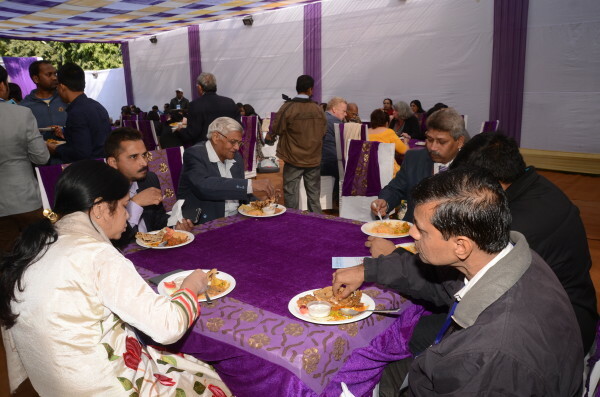 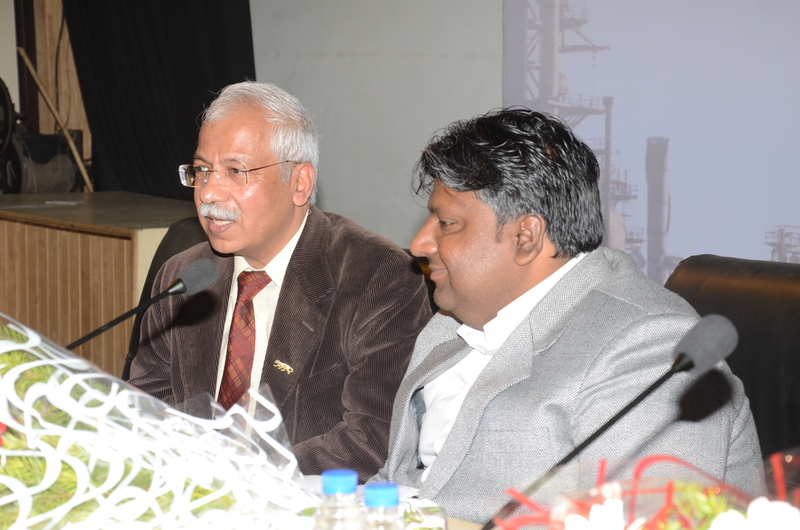 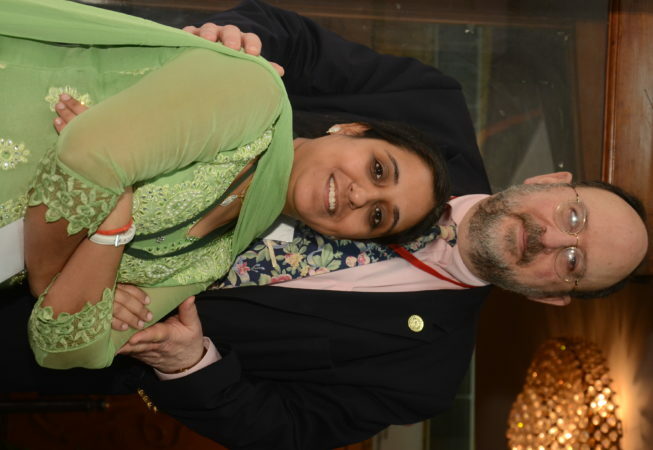 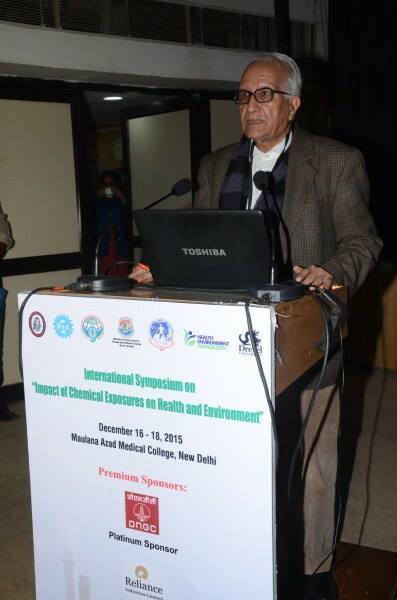 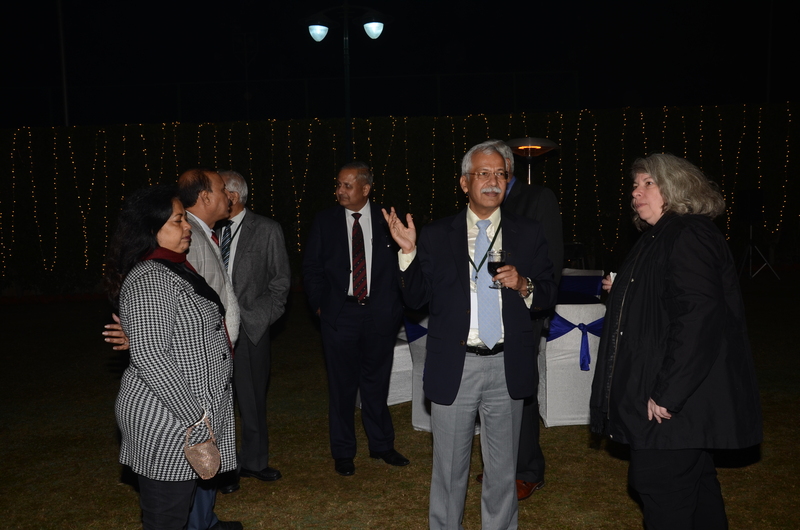 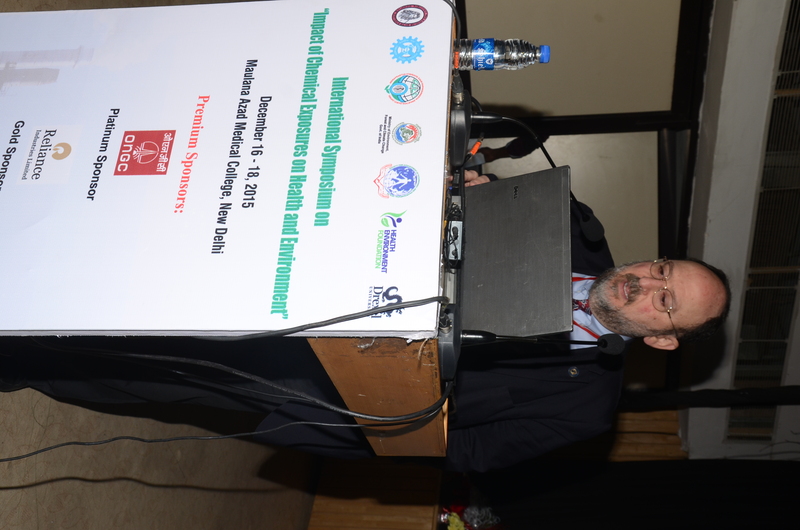 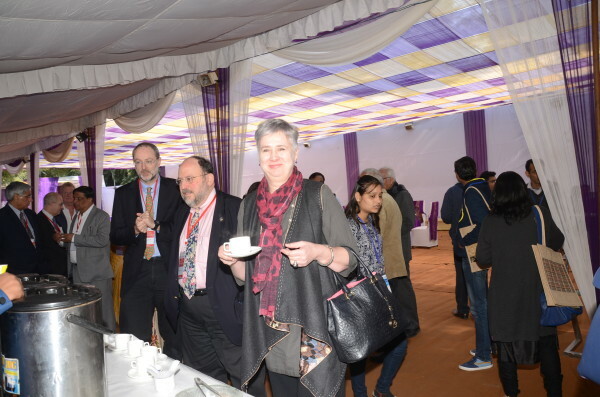 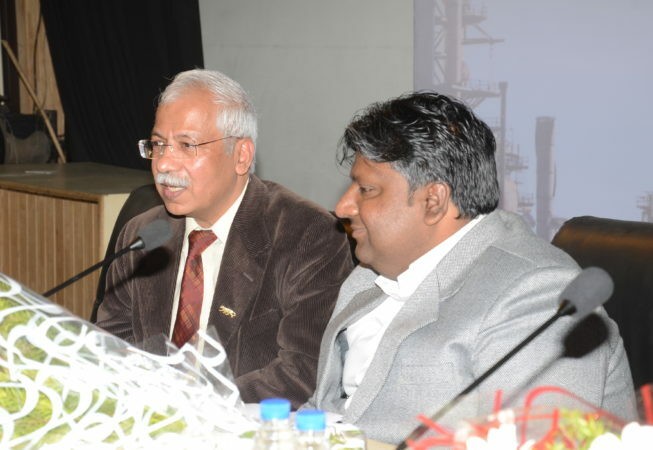 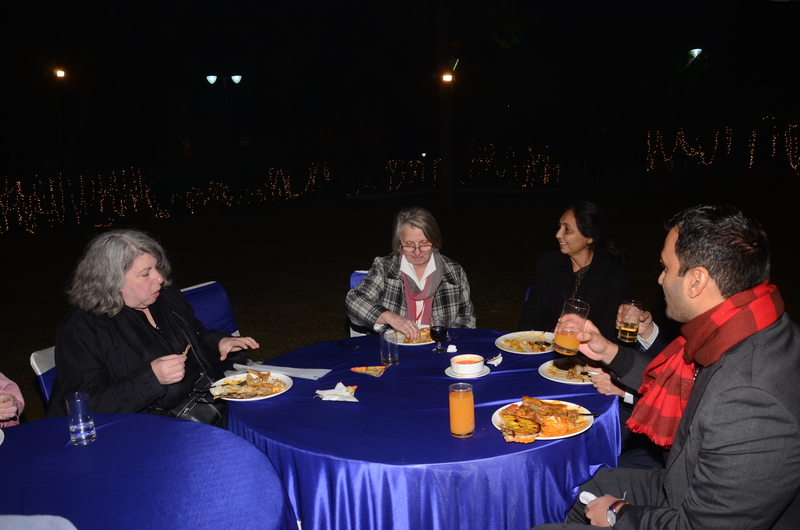 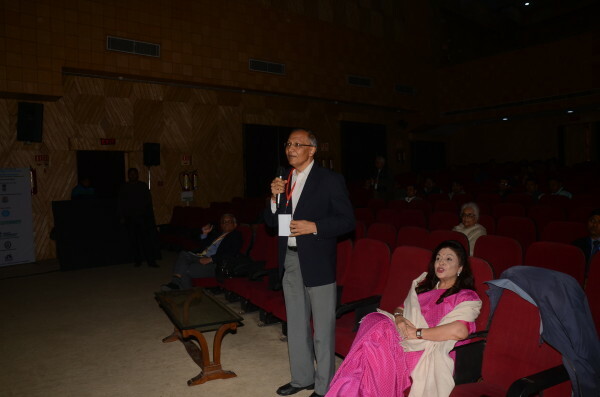 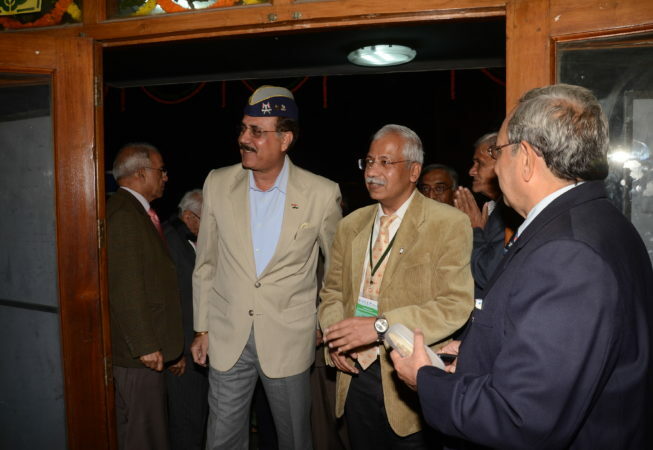 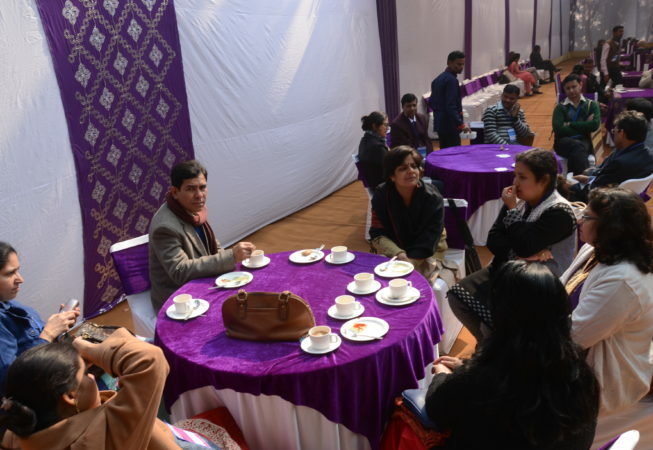 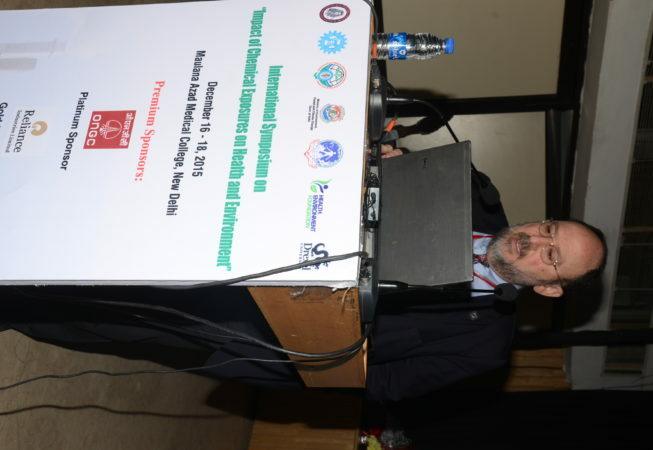 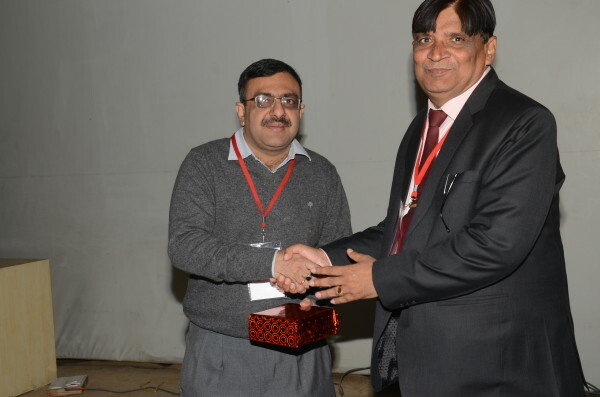 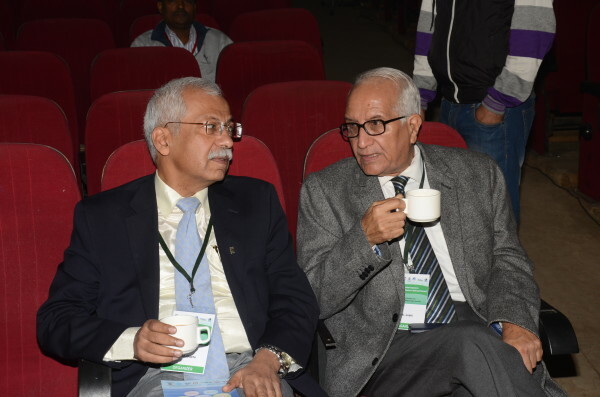 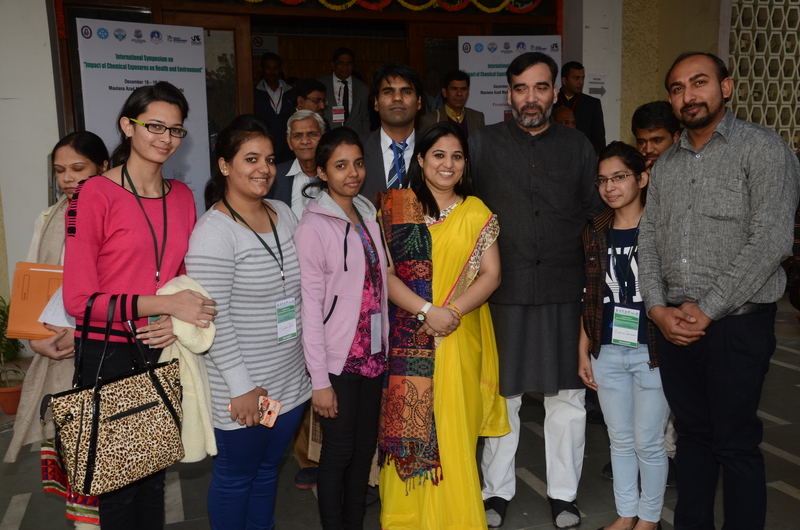 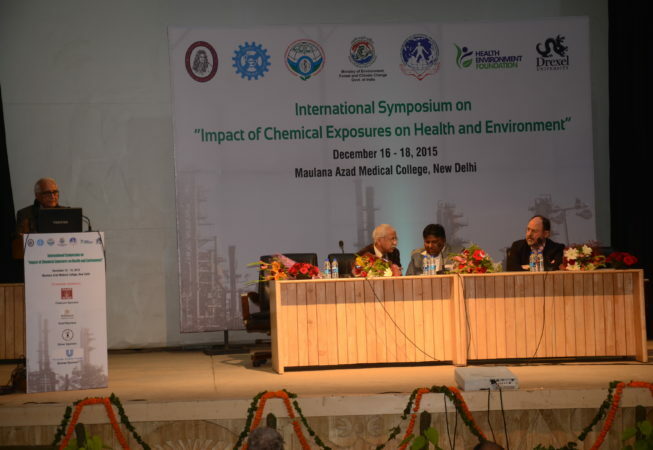 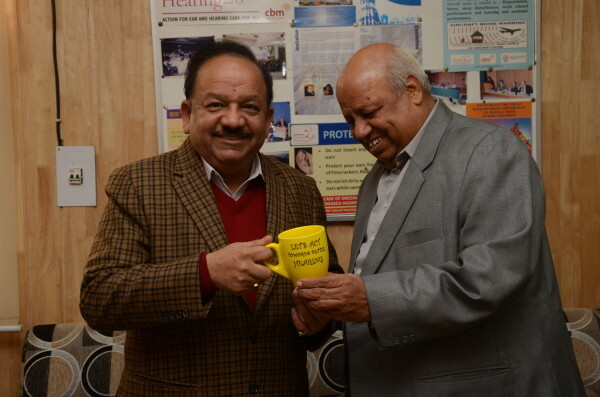 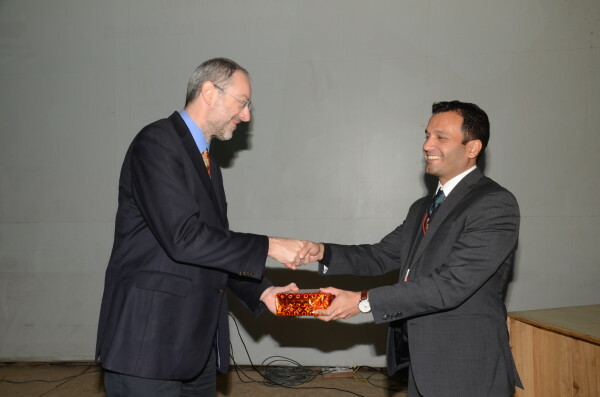 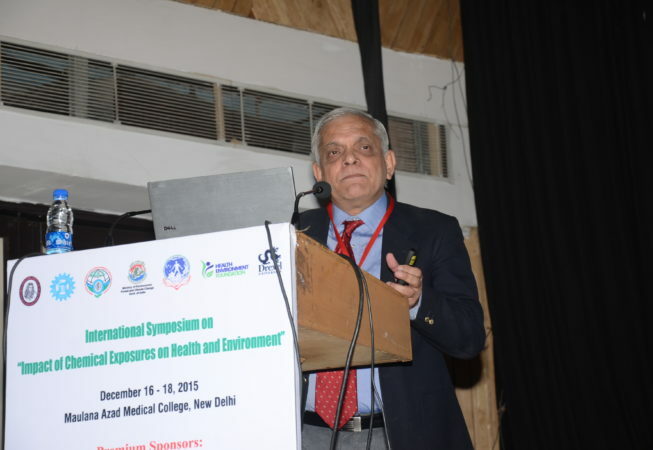 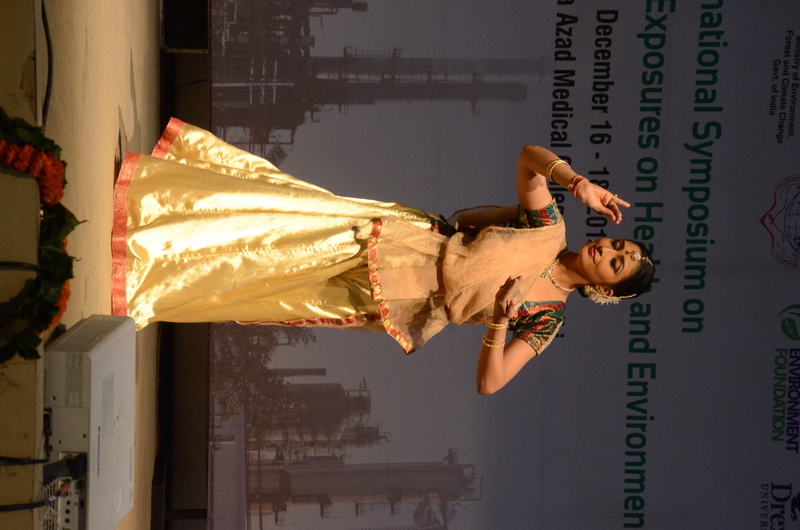 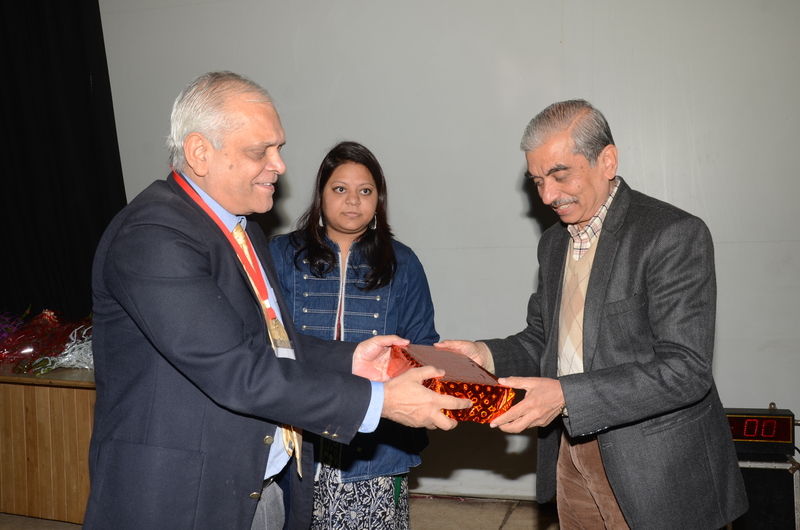 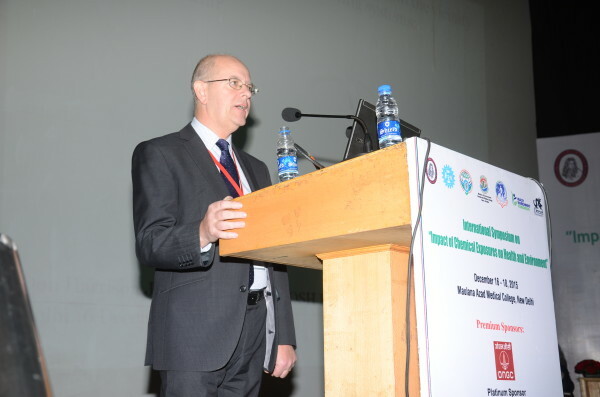 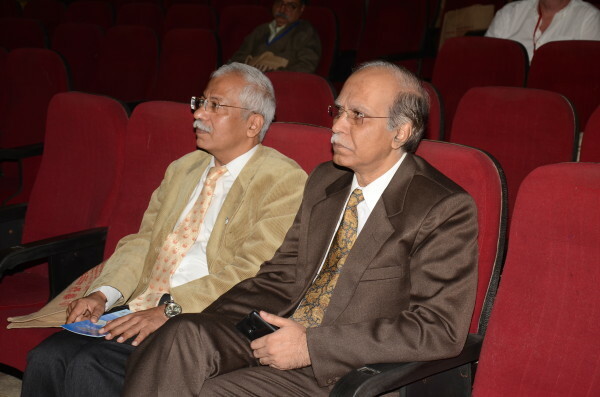 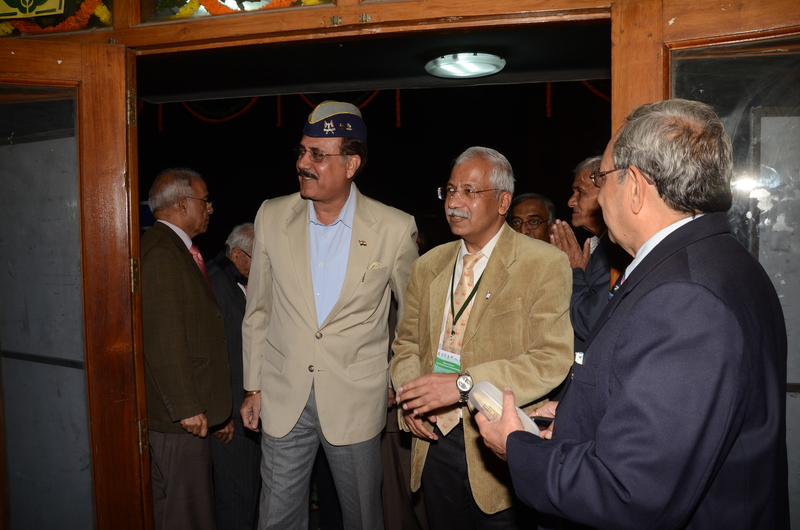 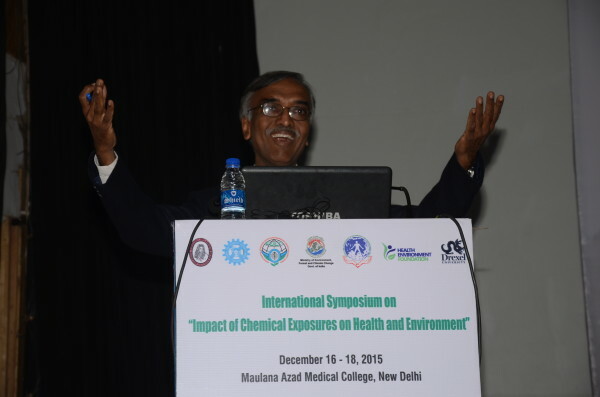 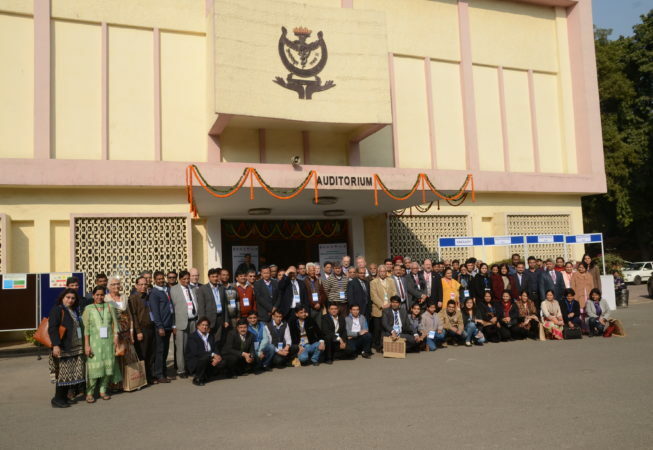 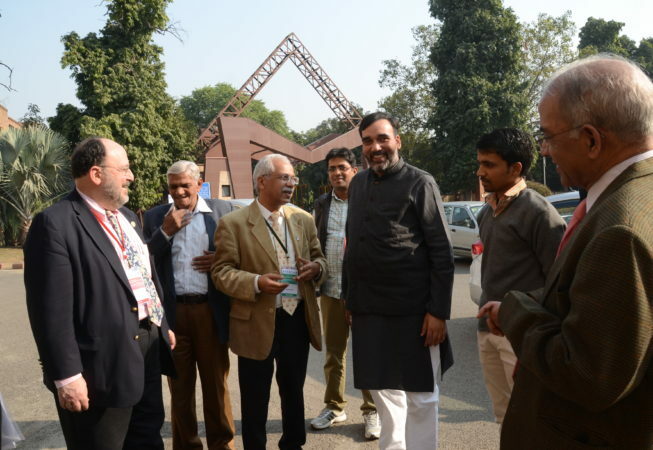 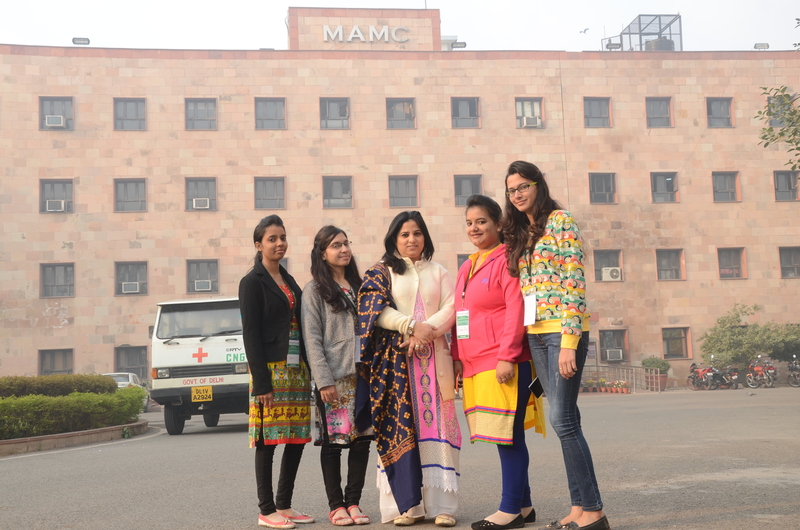 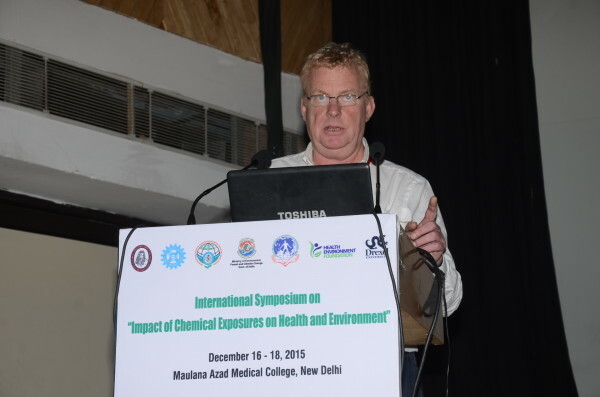 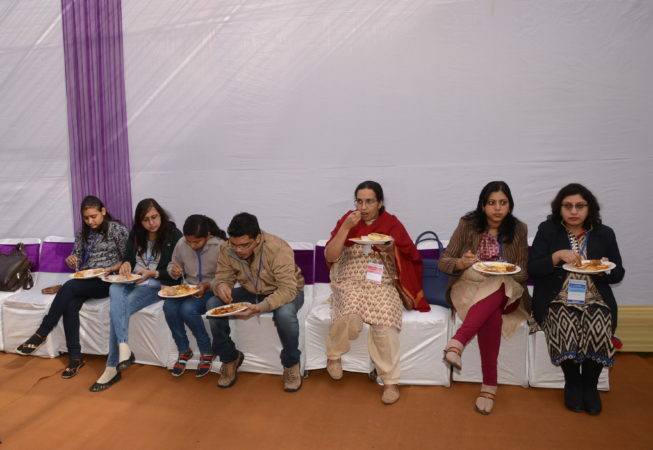 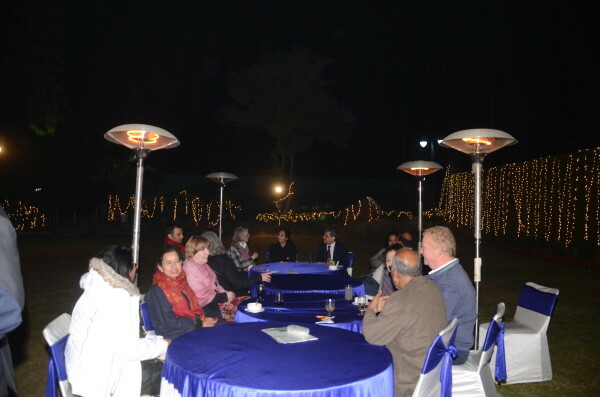 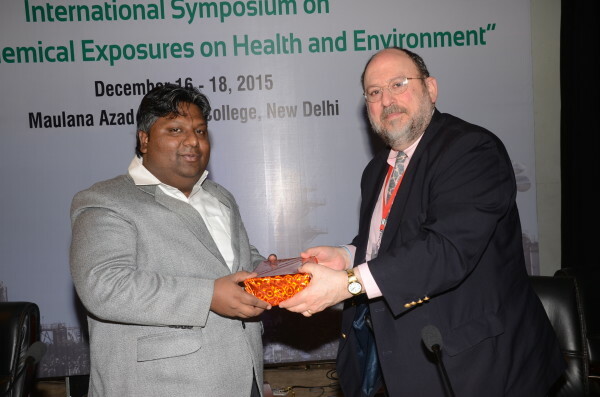 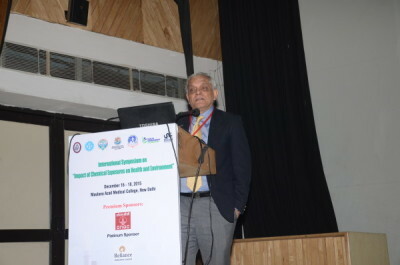 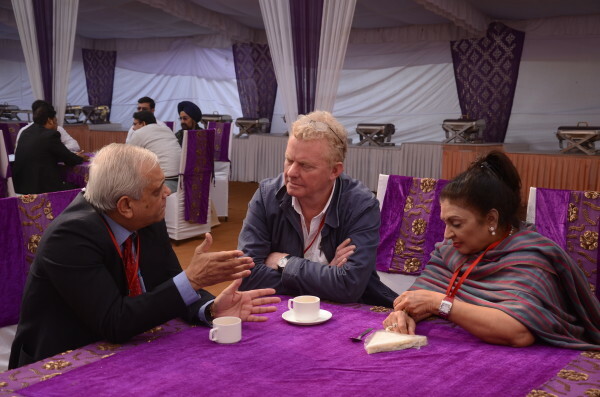 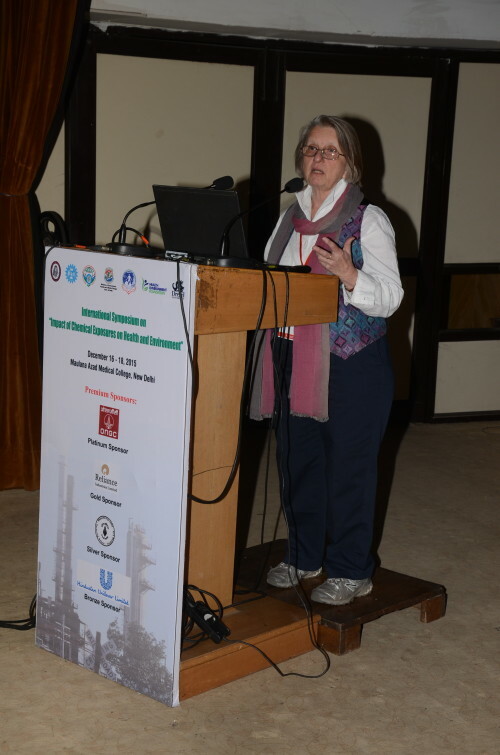 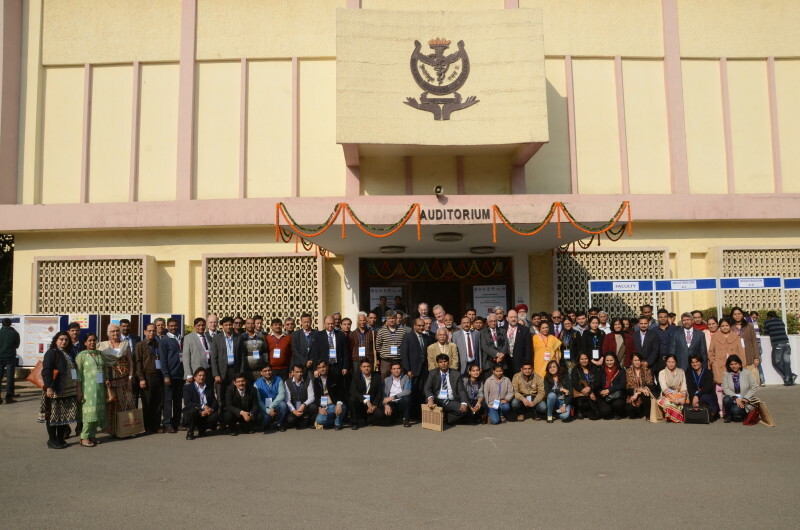 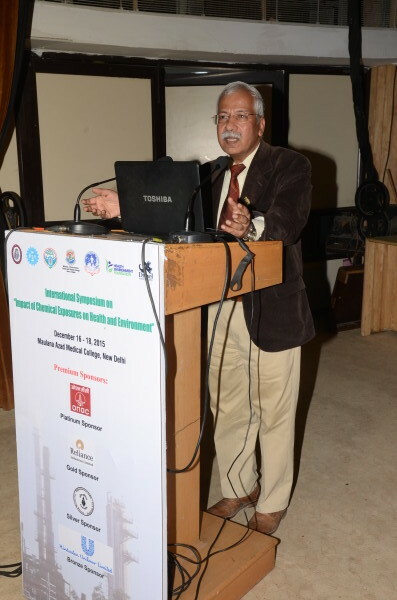 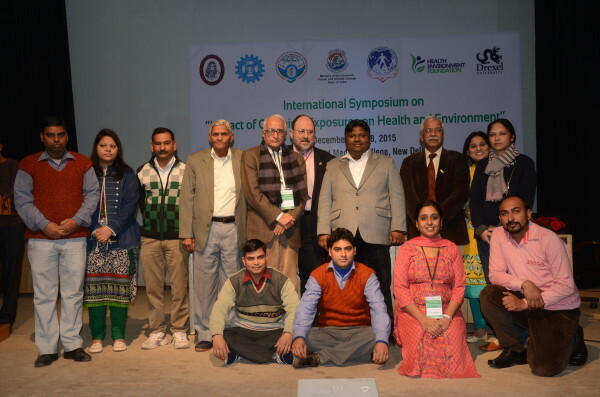 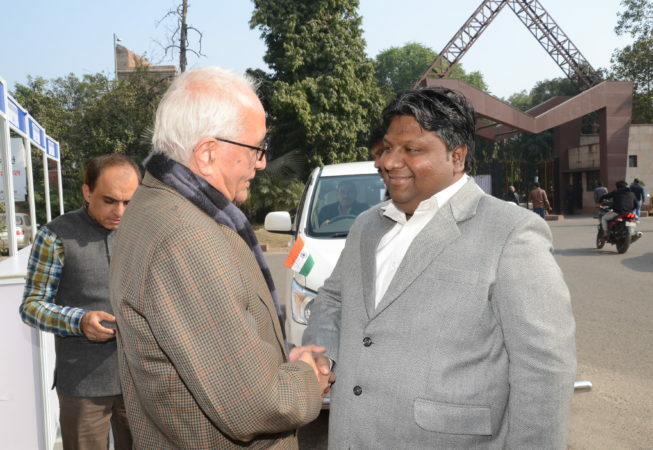 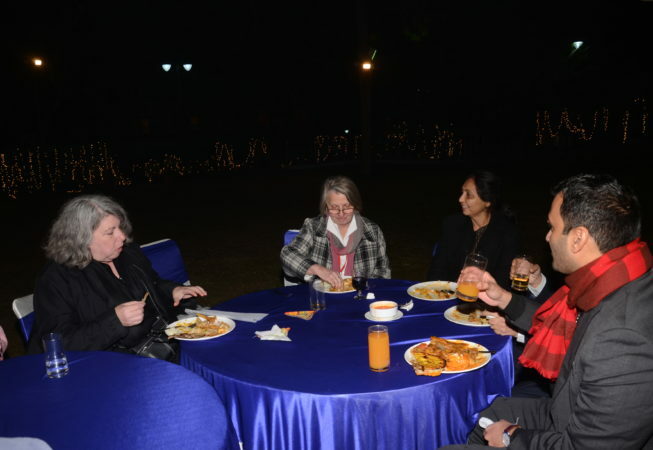 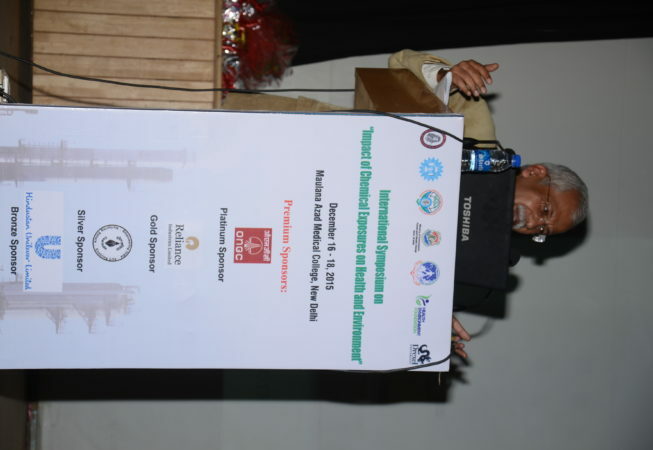 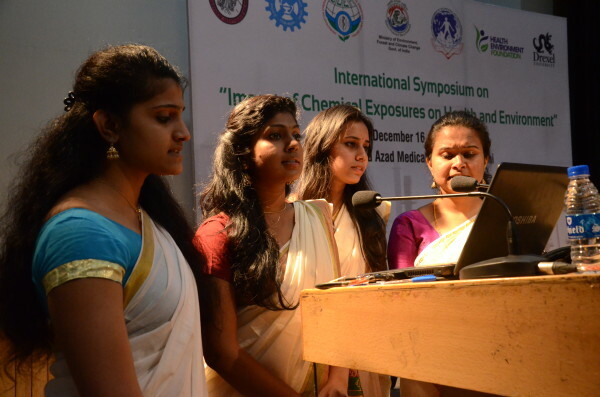 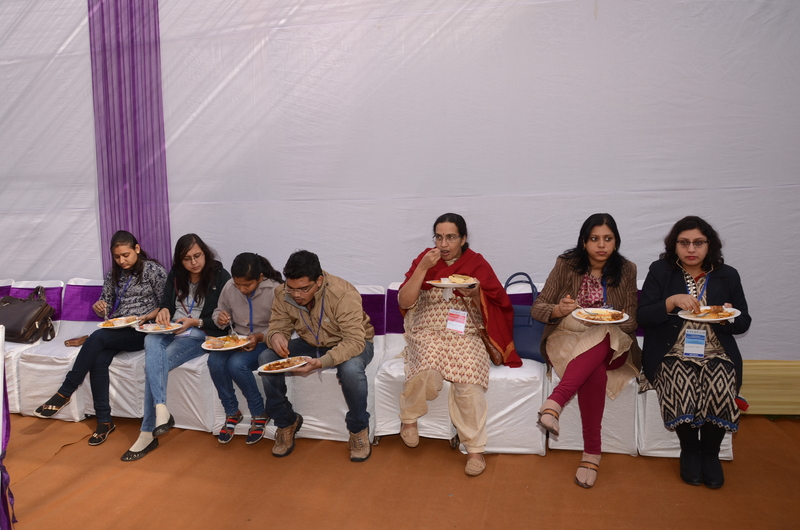 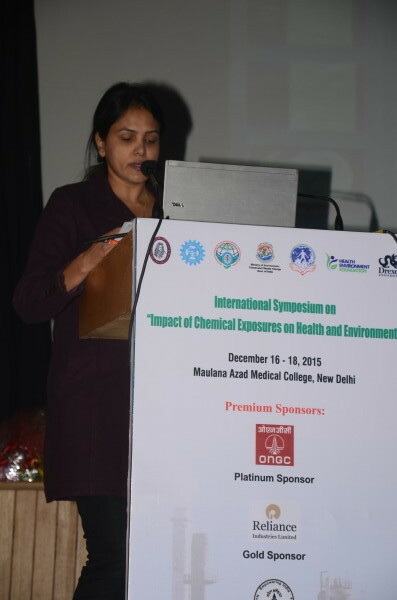 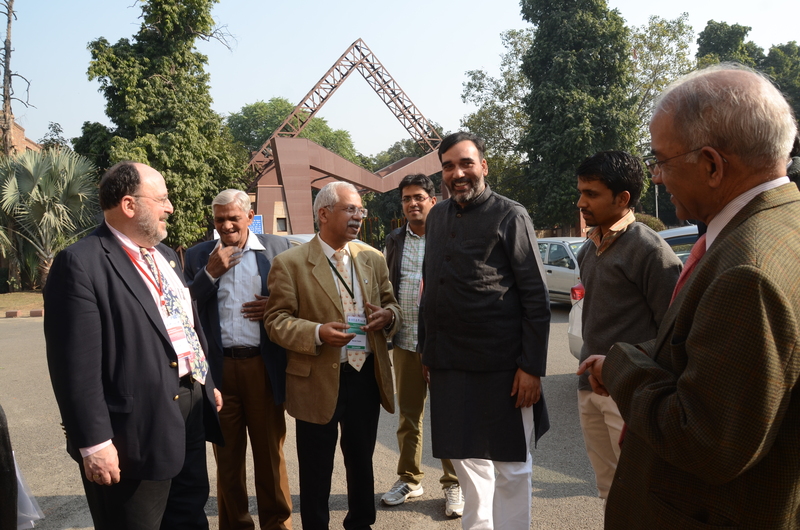 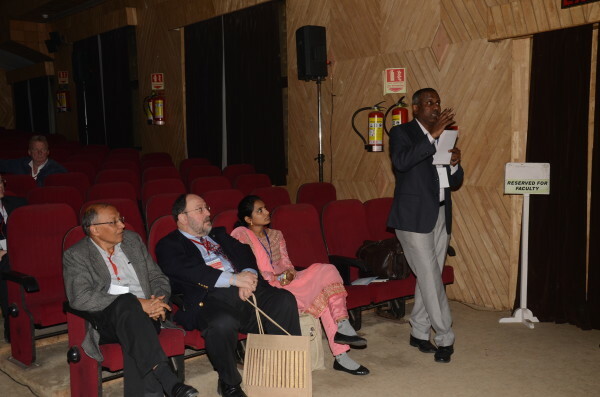 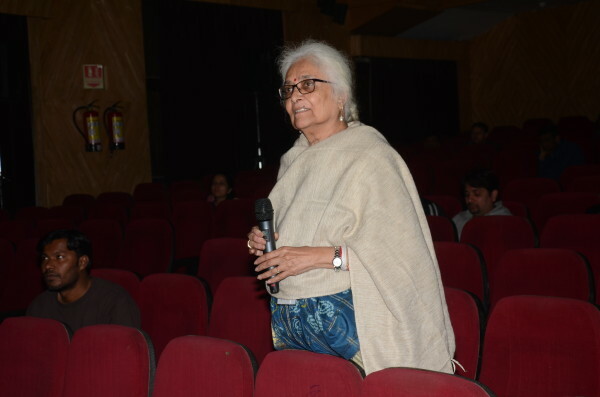 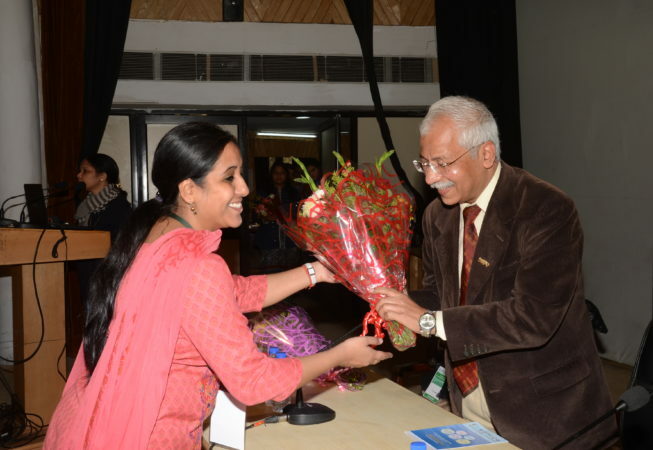 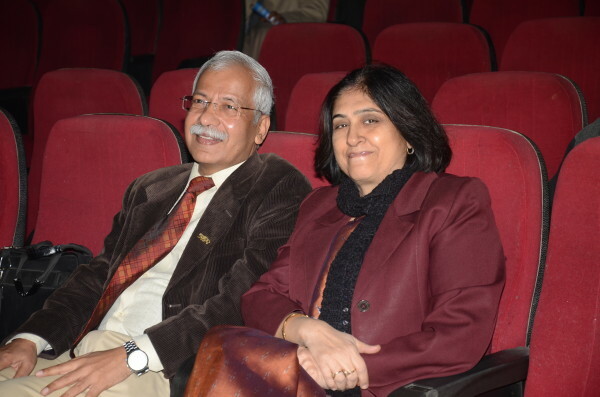 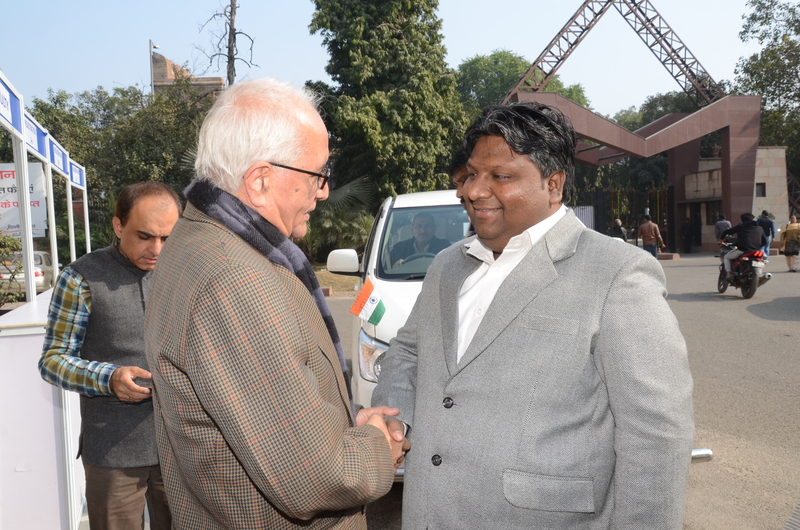 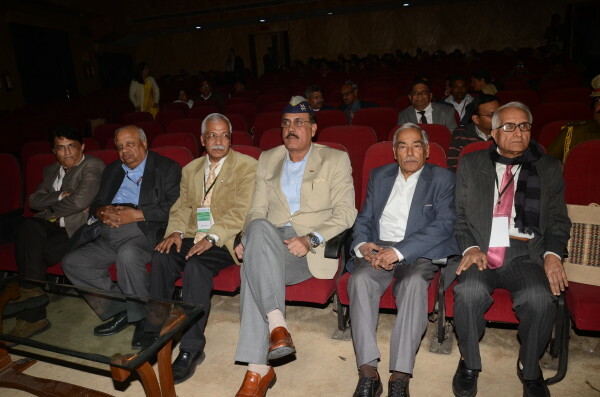 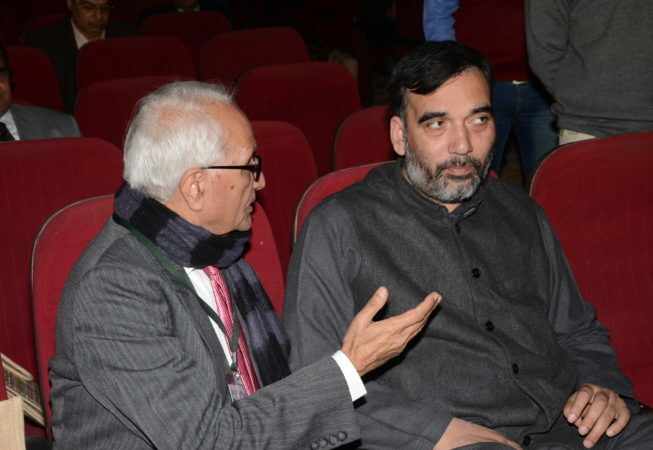 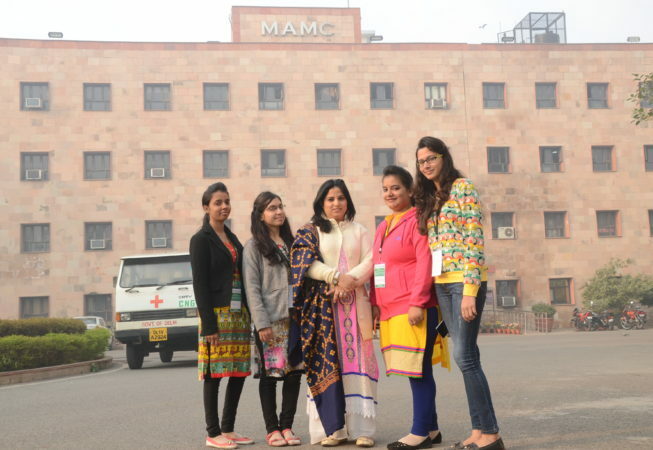 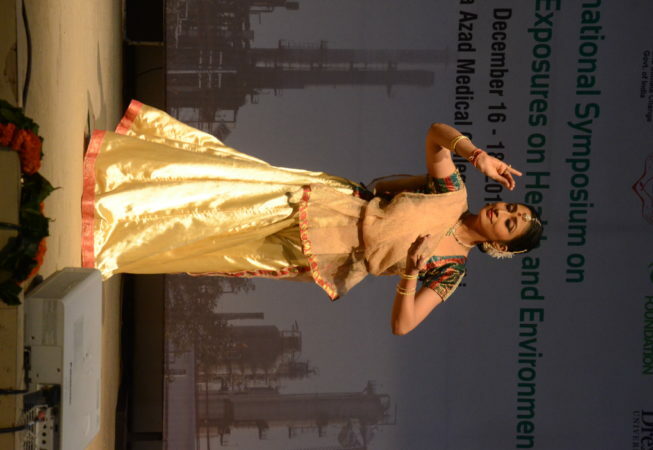 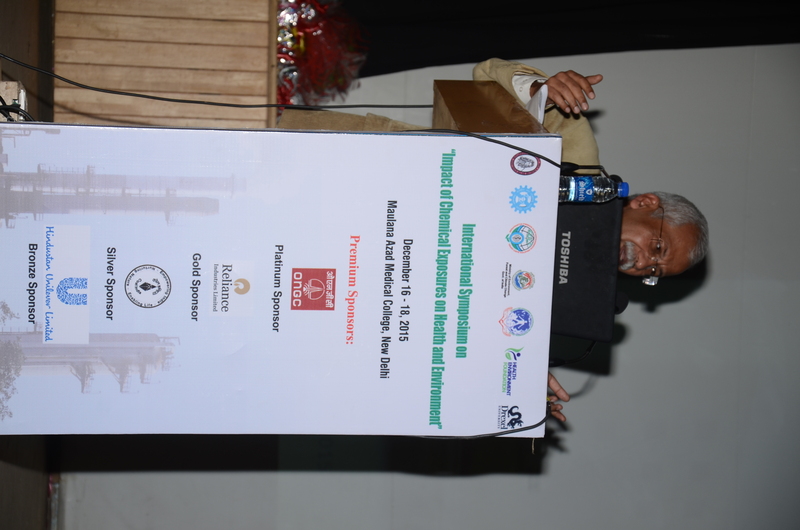 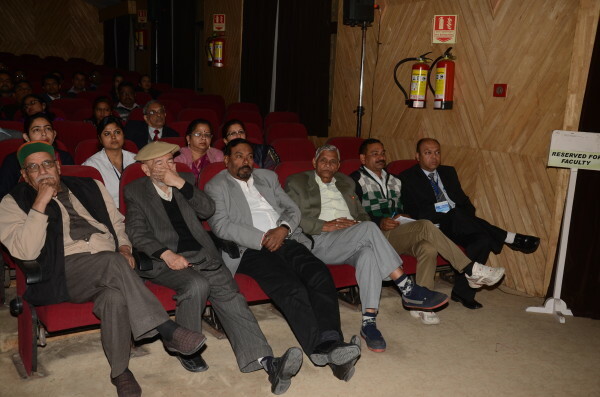 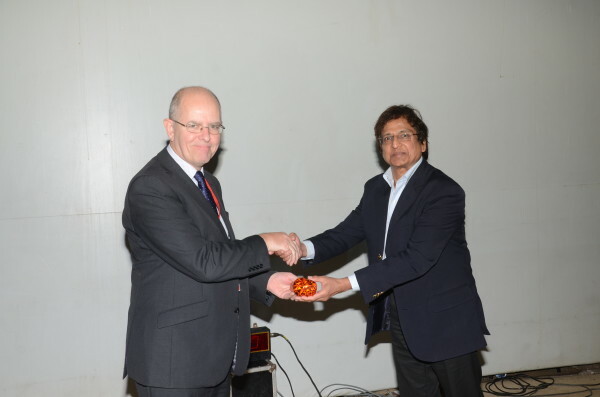 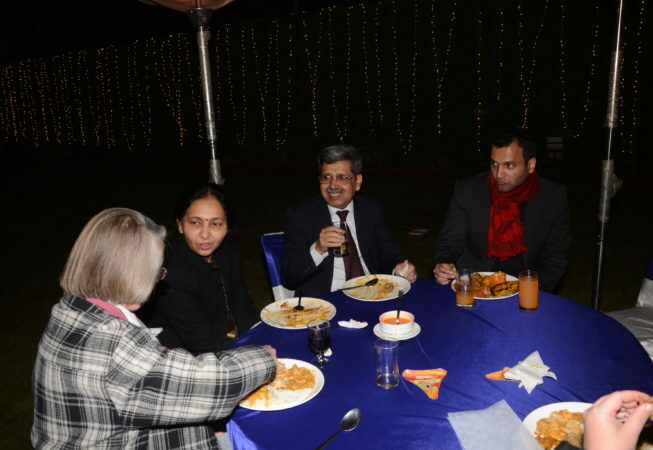 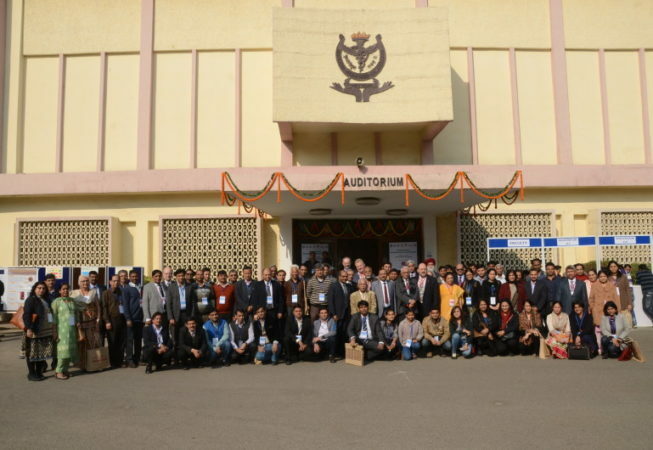 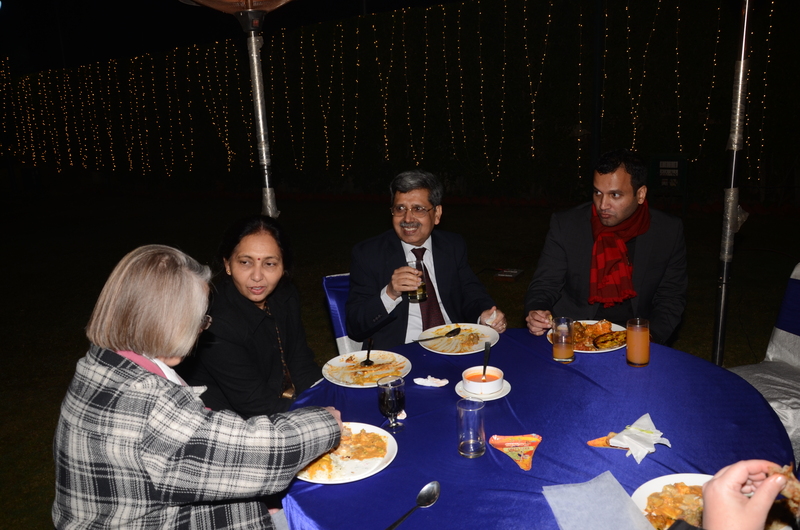 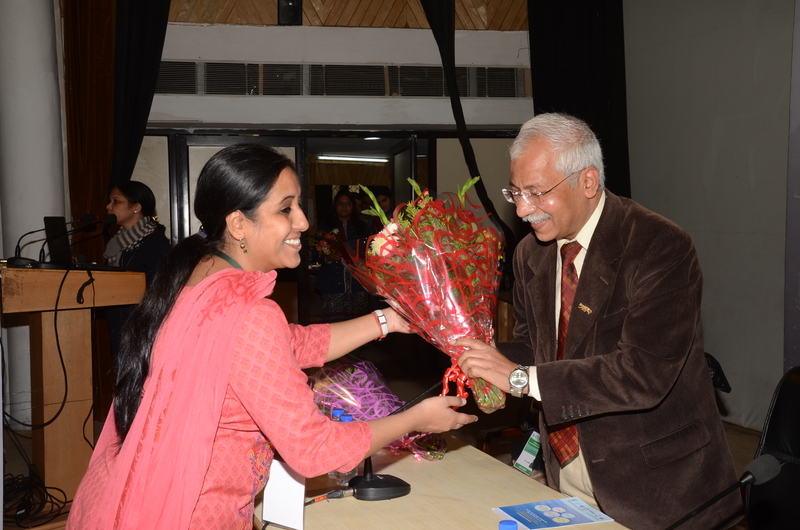 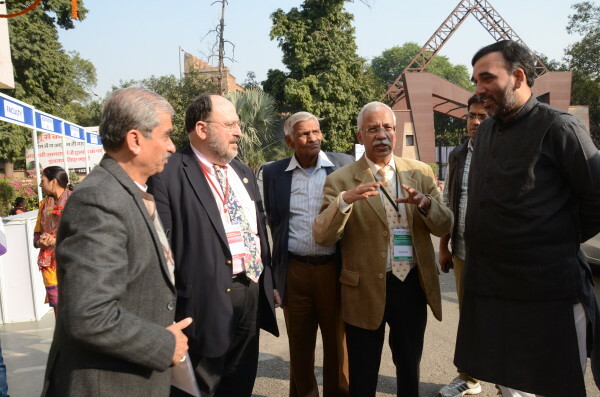 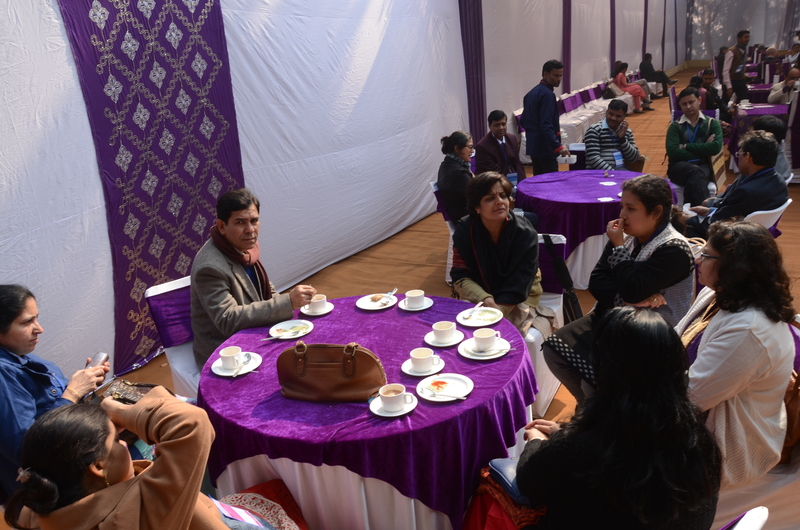 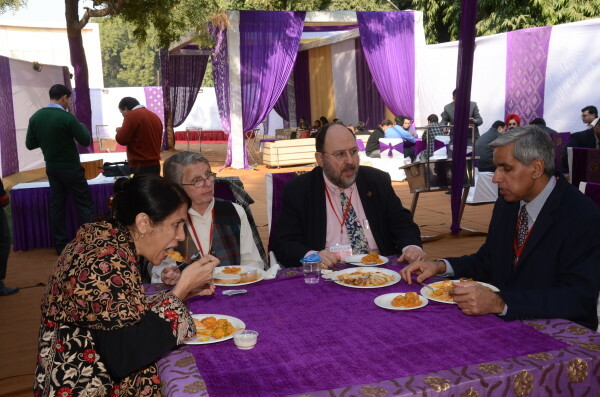 Health Environment Foundation was integral to the organisation and success of the just concluded 3-day International Symposium on “Impact of Chemical Exposures on Human and Environment” on 16 – 18 December, 2015 at our Maulana Azad Medical College, New Delhi. 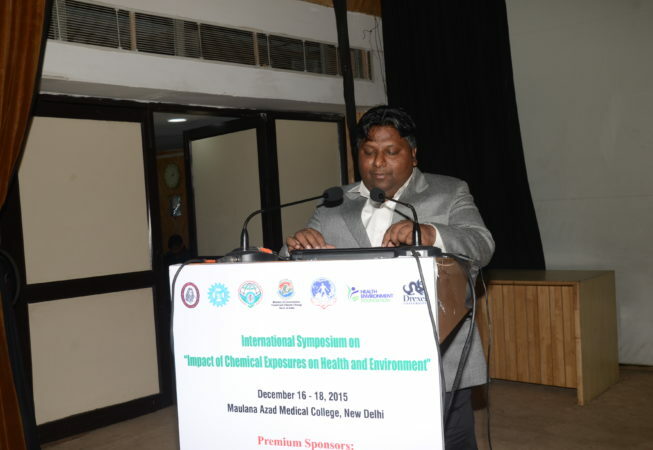 Use of Chemicals has become a matter of serious concern as their rising number and toxicity to environment and on human health remains uncertain, untested and undetermined in most instances. 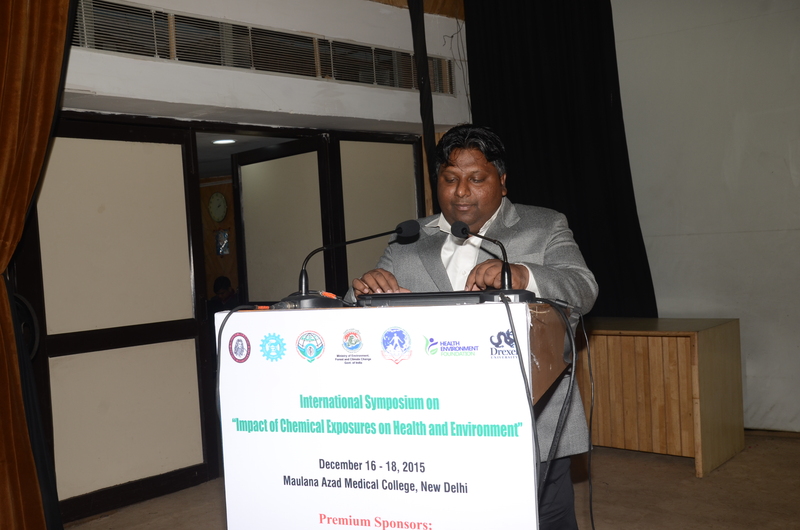 The use of chemicals continues to rise and therefore, there was a need to sensitize stakeholders (physicians, scientists, health and safety professionals, corporate, executives, workers, NGOs etc.) 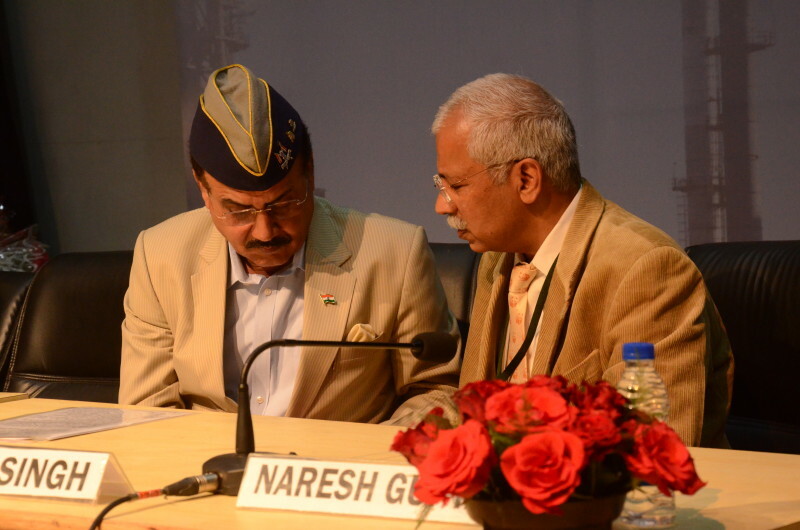 and bring up-to-date information to them to be able to take preventive and protective measures. 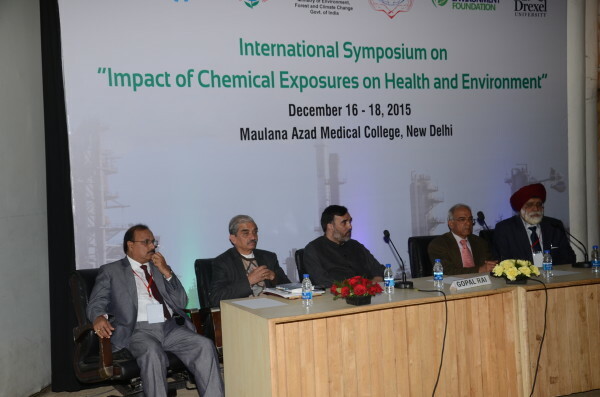 A proper understanding helps prevent and mitigate the unsavory outcomes. 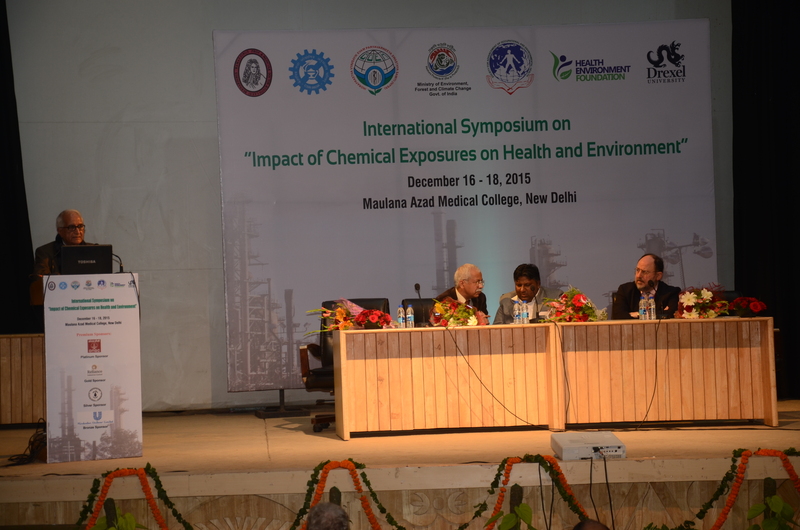 And in order to create awareness and understanding of key chemical exposures through air, water, soil, pesticides, metals etc. 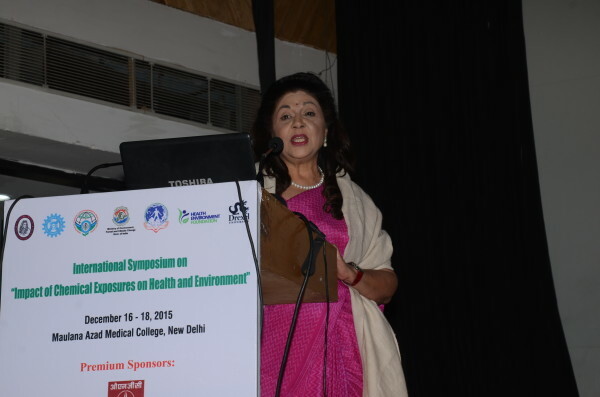 and to inform and sensitize possible healthcare providers. 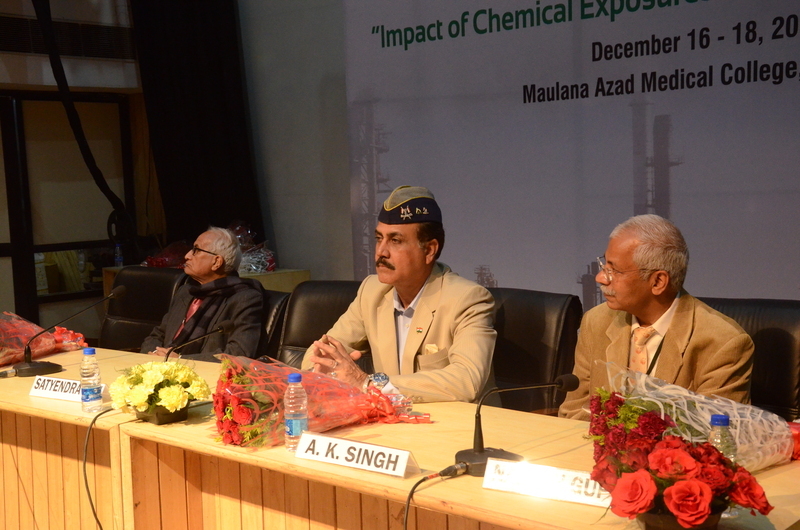 The event is sponsored by Ministry of Science and Technology, Govt. 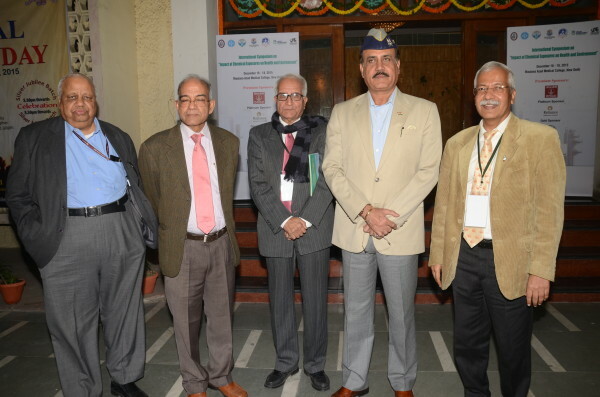 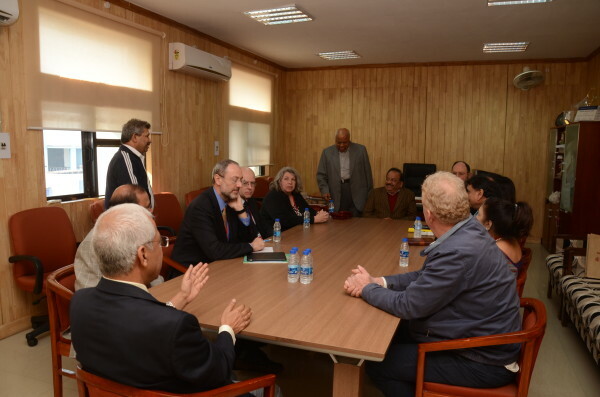 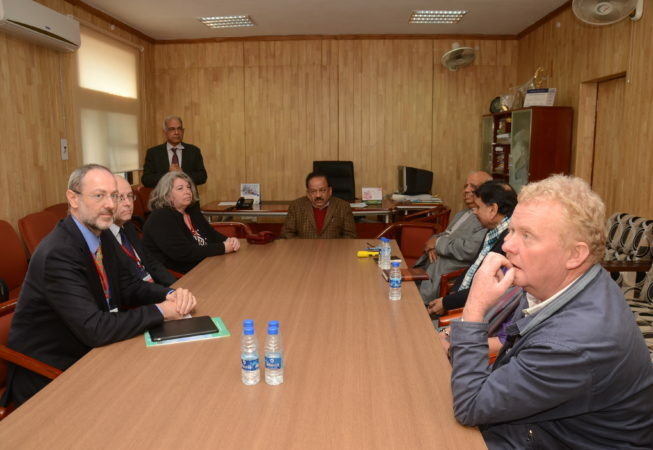 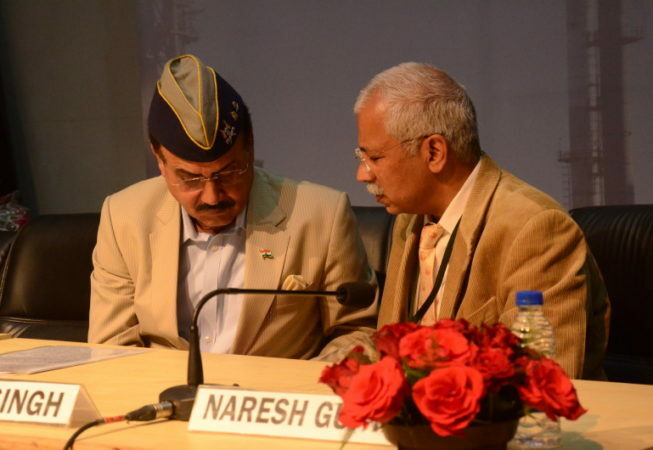 of India; the Council of Scientific and Industrial Research – National Environmental Engineering Research Institute; Ministry of Environment, Forest and Climate Change, Govt. 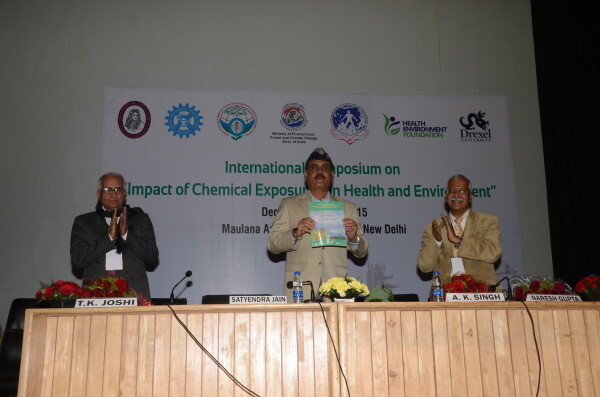 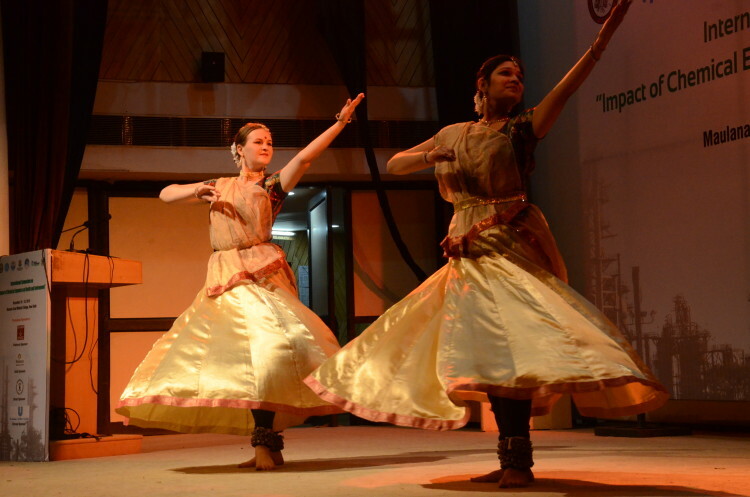 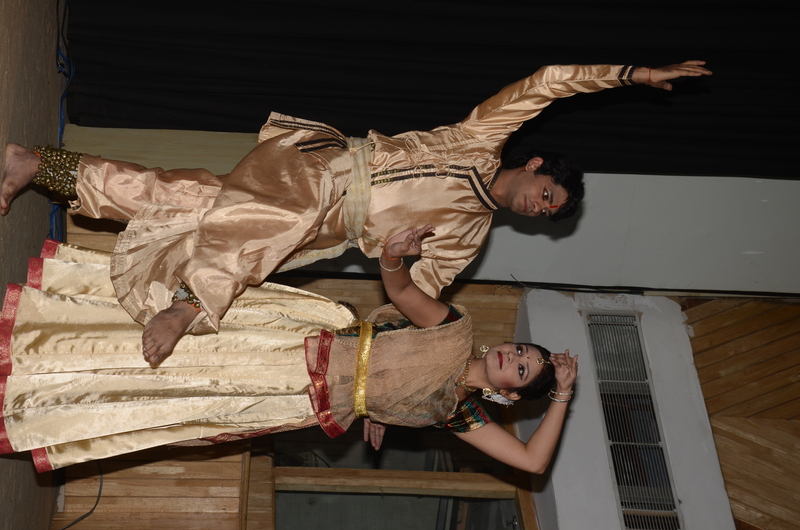 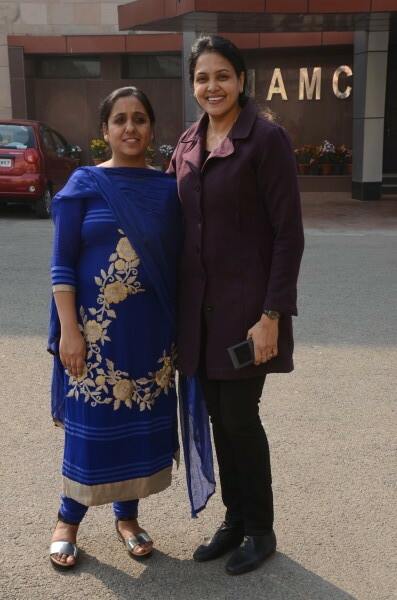 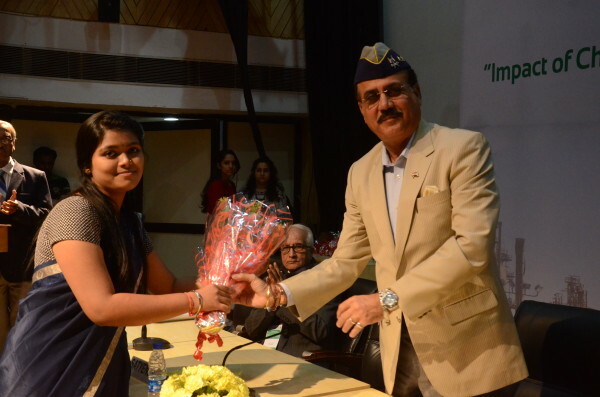 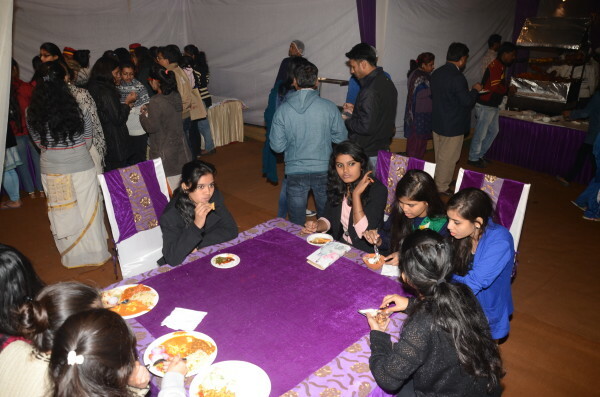 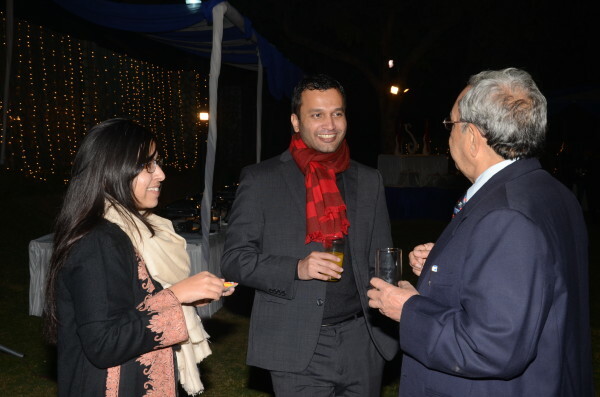 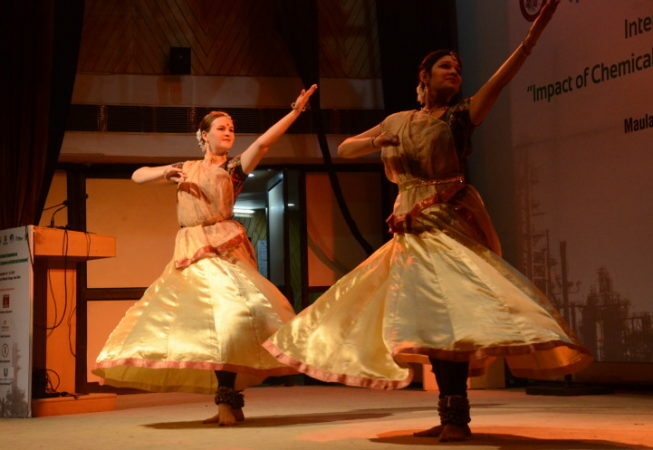 of India; Society for Advancement of Occupational and Environmental Health and the Health Environment Foundation. 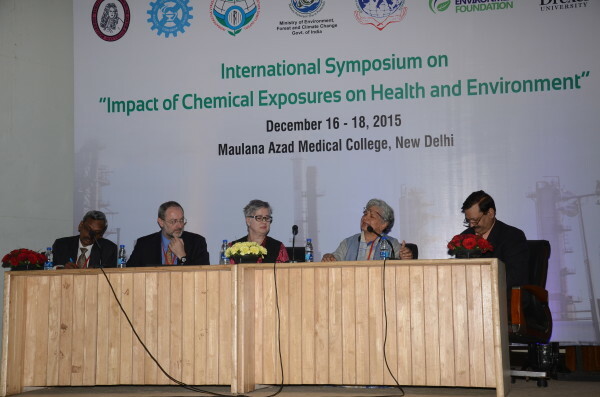 Experts from all over including North America, and Europe shared their experiences.